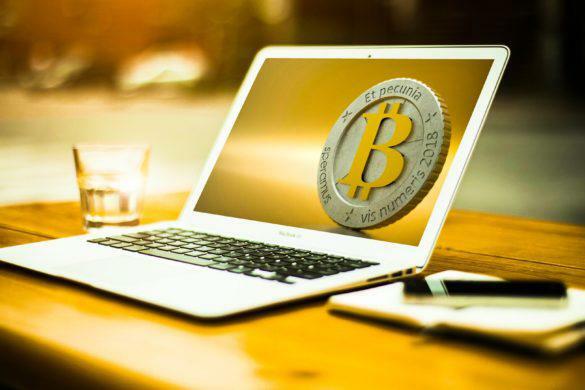 A commissioner from the United States Securities and Exchange Commission (SEC) suggested that there is an advantage in delaying the establishment of cryptocurrency regulation. Basically, this could lead to more freedom for the entire industry, thus allowing it to move on its own. 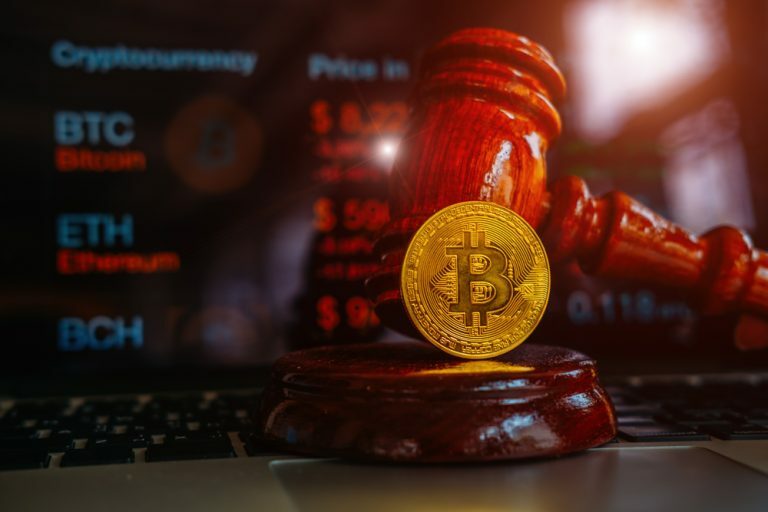 Dubbed as the “Crypto Mom,” Heister Pierce obtained this moniker for her dissent towards the SEC’s decision to disapprove a Bitcoin exchange-traded fund (ETF). It is worth noting that the latter was initially proposed by the Winklevoss twins. Pierce reportedly gave some comments in her speech on the issues relating to the state regulation at the University Of Missouri School Of Law. Pierce, in her speech, talked about the existing delays in coming up with a much clearer legal framework for digital currencies. She suggested that the ambiguity, in particular, is not necessarily bad. After all, she believes that it could draw “clearer lines” once the industry sees a growing number of blockchain projects mature. Hence, for her, the delay in drawing these clearer lines could prove beneficial. 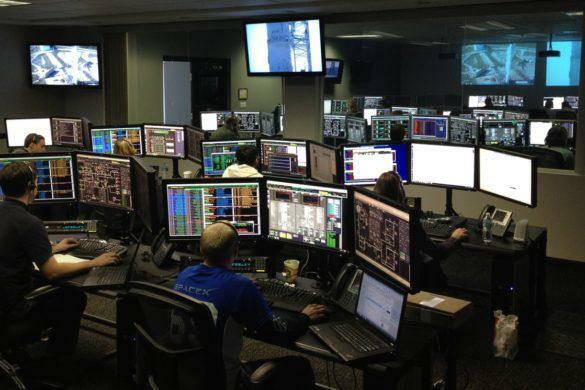 It would reportedly allow more freedom for the technology to develop and improve on its own. The commissioner said that there is always a significant delay whenever a new industry requires a new regulation. In addition, the overall process could become lengthy, thus what the crypto space is experiencing is completely understandable. However, she stressed out that the SEC must act out accordingly, so it can be successful in enabling the industry to evolve without the need to compromise current laws. Acting appropriately can help in enabling innovation in the crypto world, according to Pierce. And as long as it is done right, there is no worry for compromising the very objectives of existing securities laws. Pierce, however, lamented that overregulation is not good and that it is completely on a whole new level. For her, not only could this take place but could also prove detrimental to the goal. Enforcement actions are not her cup of tea, especially when using these for setting expectations for digital currency investors. She further stated that a good number of cryptocurrency projects are simply unable to achieve progress within an existing framework. According to her, this is due to the fact that securities law are responsible for making these projects unworkable. Pierce is confident that the SEC itself is just too hesitant when it comes to dealing with the aforementioned projects. And because of this hesitation, she believes that investors –particularly those who are willing to raise money – might be deluded. 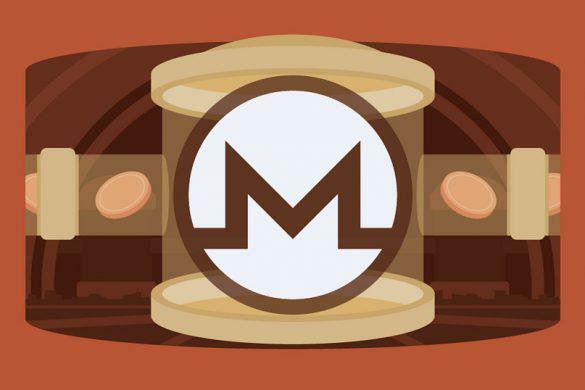 While 2017 saw a huge increase in cryptojacking, reports show that that figure has exponentially increased in 2018. According to the Cyber Threat Alliance’s September report, cryptojacking has gone up by as much as 500% this year. 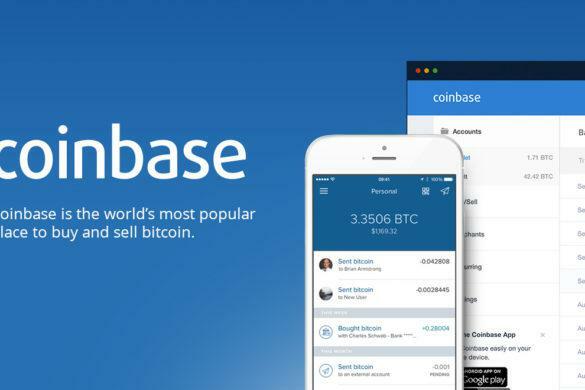 The wallet provider and cryptocurrency exchange Coinbase has now acquired the technology startup Blockspring. Blockspring is a San Francisco based firm, backed by Andreessen Horowitz, that creates tools to help developers automatically collect and process data from APIs (Application Programming Interfaces). The IOTA project has been getting a lot of attention lately for its focus on using cryptocurrency based technology in the Internet of Things (IoT). The concept of the Internet of Things is that machines can talk to each other. All devices in a smart home or smart city would be connected to the internet, and these devices could talk to each other. Investment banking colossus Goldman Sachs is poised to utilize its own money in trading Bitcoin on behalf of his clients. The most titular name in the finance industry is going to take risks, as he plans to set up his own crypto-trading desk at a Wall Street bank.